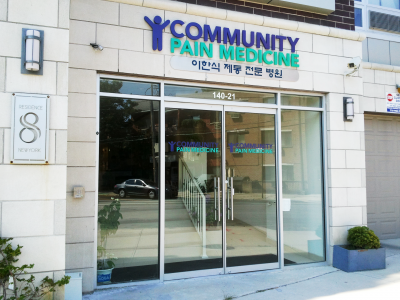 Located in the heart of Flushing, Community Pain Medicine is a full-service Pain Management Center that offers Interventional Pain Medicine and Physical Therapy. Our goal is to streamline your treatment for pain by offering every level of care under one roof, whether it be conservative treatment in the form of physical therapy or higher-level pain interventions such as epidural steroid injections. We are also very excited to be offering Regenerative Medicine, which is a group of cutting-edge treatments that aim to regenerate damaged tissues in order to decrease pain. We are proud that our providers are able to provide culturally-sensitive care in English, Korean, Mandarin, Tagalog, and Spanish. If you have any questions or would like to make an appointment, please give us a call at (718) 224-1600 and speak today to someone on our caring staff. We look forward to serving you. Our mission is to provide evidence-based, precision interventional pain management services as well as physical therapy to target the various causes of acute and chronic pain in our patients. 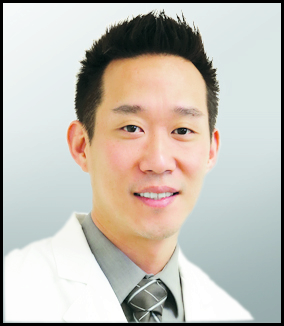 Dr. Han S. Lee established Community Pain Medicine in 2004. After many years of treating patients, he realized that the people of Queens were in desperate need of effective, responsible pain management. He saw that many patients had unhealthy posture and lifestyles that contributed to the recurrence of pain and that very few pain centers were set up to offer the highest levels of pain management services. Originally established in Bayside, Community Pain Medicine eventually moved its offices to Flushing in 2011, where a much larger facility allowed us to further expand services to include physical therapy, occupational therapy, physiatry, and even acupuncture. Over the years, we have streamlined our services to best fit the needs of our community, but we still pride ourselves in providing a comprehensive pain management solution for our patients in our state-of-the-art 7200-square-foot facility. In order to best serve our community, our providers and staff speak English, Korean, Spanish, Tagalog, and Mandarin. Dr. Han Lee has been the Director of Community Pain Medicine since 2003, and served as the director of the Department of Anesthesia and Pain Management at New York Community Hospital until 2013. 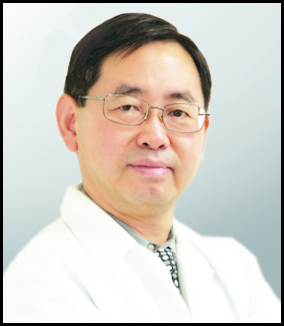 Board Certified in medicine in Anesthesia and Pain Medicine, Dr. Lee has practiced medicine for over 35 years and has extensive experience in the medical and interventional treatment of acute and chronic pain. In his free time, he is deeply committed to charitable work and regularly volunteers his time and expertise in Haiti, where he participates in annual medical missions. Dr. Lee speaks Korean and English. Dr. Robert Kim has been with Community Pain Medicine since 2012 and is Board Certified in Anesthesia and Pain Management. 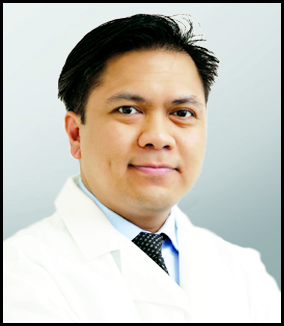 He completed his Fellowship in Pain Medicine at University of California, Irvine and completed his residency training at New York Presbyterian Hospital following an internship at Albert Einstein Medical Center. 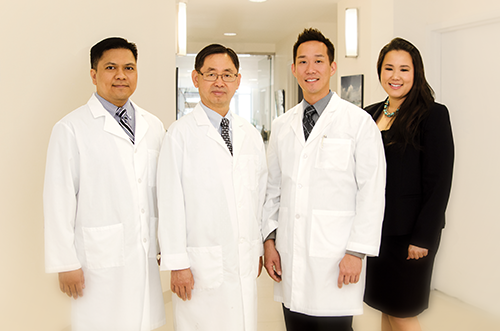 A graduate of Drexel University College of Medicine, Dr. Kim is trained in the medical management of chronic and acute pain, as well as the most advanced interventional techniques for pain relief. He has actively volunteered his time and medical expertise in various countries around the world, including Ethiopia and Ecuador. Dr. Kim speaks Korean, Spanish, and English. Certified by the American Board of Physical Therapy Specialties as a Geriatric Clinical Specialist, Michael possesses knowledge and skills that give him a unique advantage in treating patients with a variety of different diagnoses. With over 15 years of clinical and instructional experience, Michael strives to empower his clients through individualized, evidenced-base care and education about their conditions. Michael fluently speaks Tagalog, Spanish, and English.